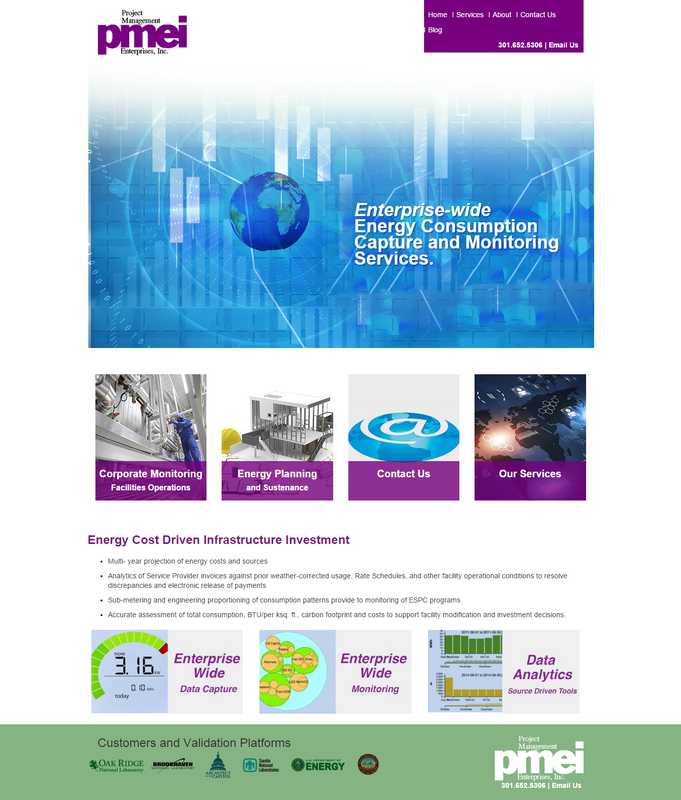 New Website Launch: Project Management Enterprises Inc. Adventure Web’s here to bring you another awesome website. We’re launching http://www.pmei.com/ Project Management Enterprises Inc. is all about making sure your company knows what is going on within it. You can manage your next project with the professionals who will make sure that everything goes smoothly. You no longer have to worry about something escaping your notice, forcing you to pay for energy that you’re not using. Now you can be alerted when there is a problem with your equipment or machinery so that you can minimize danger and maximize productivity. Project Management Enterprises Inc. is here to ensure the successful management of your company’s energy needs. If you need up to the minute date about the activity in your company then you can call on them to make sure that no time or money is wasted. They use methods of data collection and management that will make your life easier and your company safer. So, are you ready to seize the very best possible methods of managing your company? Call on Project Management Enterprises Inc. and see the difference.